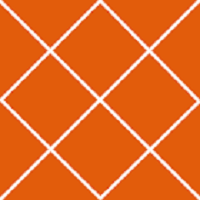 At ABCOM web applications developed are compatible with all devices. 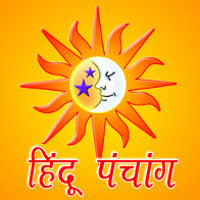 Analyze any Kundli as per Hindu Vedic Astrology. Extremely useful to Astrologers in forecasting. 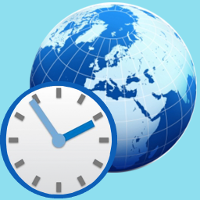 Timezone Converter displays time in 6 different time zones around the world. More than 400 towns in the world along with the accurate DST rules applied are available for your clock selection. 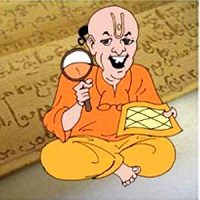 Hindu Panchang provides a thithi calendar for two centuries, 2000 & 2100. Generally, it is difficult to interpret Panchang values. This Panchang app provides a visual representation for every aspect of Panchang leaving the confusions behind. A visual timeline shows, for example, when the thithi starts and ends avoiding the traditional and confusing 24+ hour notation used in most of the Panchangs available in the market. 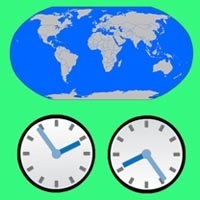 World Clocks displays time in 12 different time zones around the world. More than 400 towns in the world along with the accurate DST rules applied are available for your clock selection. Thus, NO TIME ADJUSTMENTS ARE REQUIRED EVER ON ANY OF THE CLOCKS.